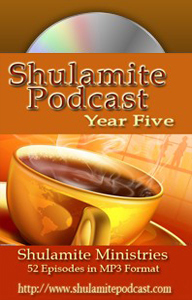 We recorded our first Shulamite Podcast in 2007 and never dreamed that nearly a decade later we’d still be going strong! 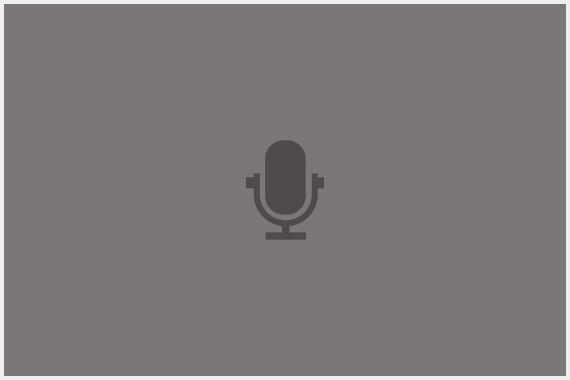 Recording and producing a podcast a week is a privilege as well as a challenge, and each episode represents a labor of love by John in editing, cleaning up the sound, searching out anointed images and so much more. It is our joy to open up our body life to believers around the world and our prayer is that each podcast will bear the Spirit’s own fruit in the lives of all who listen. If you’re led to sow into this ministry, simply click the button below and use a credit card or your PayPal account to make an offering. Thank you and may God bless you! And my God shall supply all your need according to His riches in glory by Christ Jesus.